Government is set to unveil an ambitious PAN activity monitoring and analysis software tool that will enable Income Tax department to check transactions history of a person country-wide and help sleuths in effective tracking of black money trail. 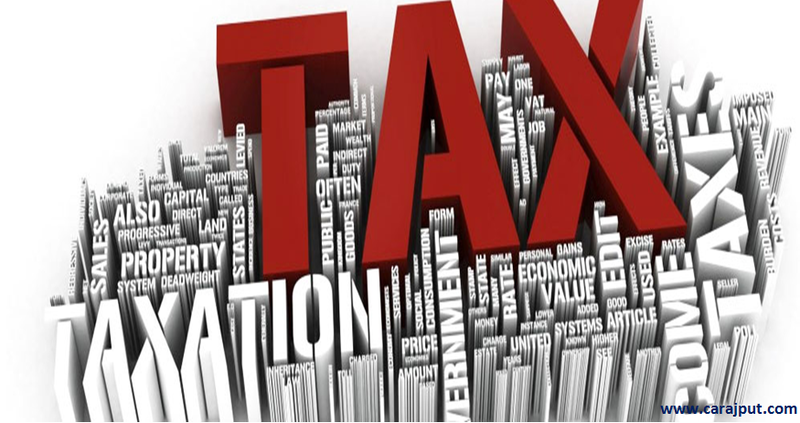 The digital and smart platform is called the Income Tax Business Application-Permanent Account Number (ITBA- PAN) and is currently being put to final tests by a special team of tax sleuths and business software analysts at a facility in the national capital. The new software tool will enable the taxman to view, in a chronological order, the entire “PAN life cycle summary” or to simply say transactions history of an individual or entity where a PAN number has been quoted, in any part of the country. The project is expected to be activated by the end of this month by the Finance Ministry and will also enable the tax department and its two intermediary organisations–NSDL and UTIITSL– to allocate a fresh PAN number and subsequently issue a new card in 48 hours flat as compared to the about 15 days time taken currently. The department, in order to enhance its capabilities to better track large value transactions in the country, has brought the ITBA-PAN portal and has for the same has also closed down its “legacy” and the existing Assessee Information System (AIS) early this month which till now used to hold the PAN database. The new platform, according to an official proposal accessed by PTI, will also allow the taxman to view and capture various events of an assessee like “death, liquidation, dissolution, de-merger, merger, acquisition, fake PAN or amalgamation of PAN” in a specific or general case in an event of any investigation to be carried out in a case of black money or tax evasion. “The ambitious project will be rolled out soon and the I-T department has already migrated all the PAN data last week from the old system to the new one. With this project going operational, PAN will become a unique identifying database in the real sense all across the country,” a senior official said today. The new tool will also allow the taxman to remotely identify duplicate or fake PANs in its system which has been troubling the tax investigators for a long time and was used by criminals to perpetrate black money operations within and outside the country. The ITBA-PAN software will also allow a PAN holder to request for deletion or de-activation of his or her PAN and it will send an electronic and digitally signed “intimation letter” in this regard to the concerned assessee. The soon-to-be launched platform will also allow an entity to activate a wrongly deleted or de-activated PAN number. In order to provide better services to taxpayers, the platform will allow for a smooth computer-based transfer of an individual’s PAN number in case they are transferred or re-located from one place to the other. PAN is a ten-digit alphanumeric number issued in form of a laminated card by the Income Tax department. It is also a national identification number of the taxpayer which has to be mandatorily quoted on the return of income and in all correspondences with the department. Query: Whether independent directors shall be included in the total number of directors for the purpose of sub-section (6) and (7) of section 152 of the Companies Act, 2013? Answer: Section 152(6) of the Companies Act, 2013 provides that unless the Articles of Association provide for retirement by rotation of all directors at every annual general meeting, at least two-thirds of the total number of directors of a public company shall be persons whose office is liable to retirement by rotation and subsection (7) provides that one-third of such directors shall retire by rotation at each annual general meeting of the company after the first annual general meeting. Independent directors shall not be included in the total number of directors for the purpose of sub sections (6) and (7). Pursuant to section 149 (13), the requirement of retirement by rotation pursuant to sub-sections (6) and (7) of Section 152 is not applicable to independent directors. Reopening of assessment – Petitioner having participated in the re-assessment proceedings in pursuant to issuance of notices u/s 143(2), the impugned orders were passed u/s 143(3) read with section 147 in accordance with law. Liability to deduct tax at source u/s 194LA or u/s 194IA – payments of compensation for acquisition of land – income is exempted in the hands of recipients – No TDS liability. Additional depreciation on plant and machinery – The provisions of section 32 of the Act do not provide for carry forward of the residual additional depreciation, if any. Management, Maintenance or Repair Service – appellant had collected an amount from the prospective buyers in respect of maintenance or repairs form residential units as also the commercial units – Amount not taxable MMR service. Refund of CENVAT Credit under Rule 5 of CENVAT Credit Rules, 2004 – Credit cannot be denied on procedural lapses and denial of credit on the ground of incomplete address and invoices is unjustified and Appellant is eligible for credit on these invoices. THE AUDIT WORK AND CERTIFICATION WOULD NOT COME WITHIN THE REALM OF FTS. In a recent ruling, ISO Certification fee paid by Indian company to Non-Resident can’t be treated as FTS as the audit work and certification would not come within the realm of FTS. Hence, not taxable in India in the absence of PE of NR in India. 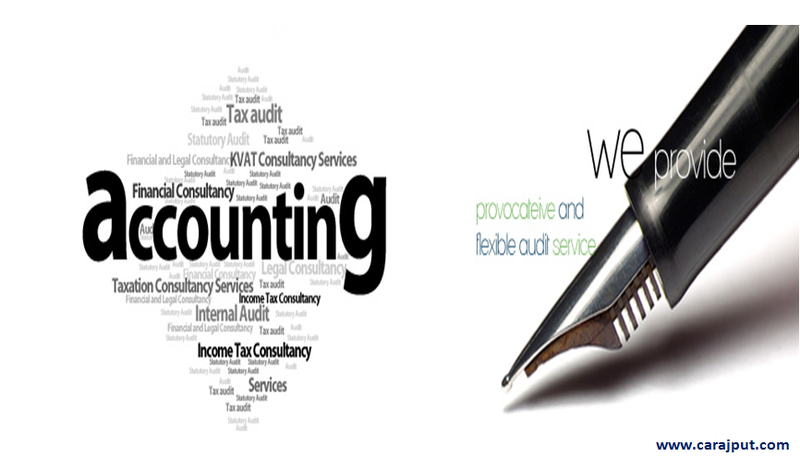 Assessee was a certification agency which was issuing ISO certificate to its clients. 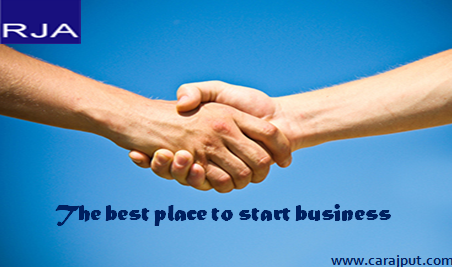 The nature of work is that the assessee is approached by certain parties for issuance of this standard certificate. The process of evaluation in the form of audit of activities undertaken by the clients is carried out through the audit parties of the assessee. Based on the report of such audit party, a certificate to individual clients/applicants are issued. This is after reviewing the report and several stages of audit work which has been carried out. The certificates are issued for specific and certain period. 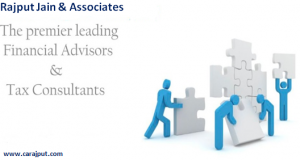 AO submits that the services provided are clearly technical or of consultancy in nature. 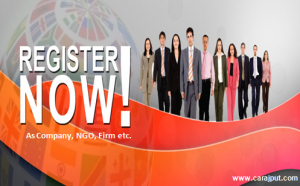 It is not a simple certification agency as is projected by the assessee. 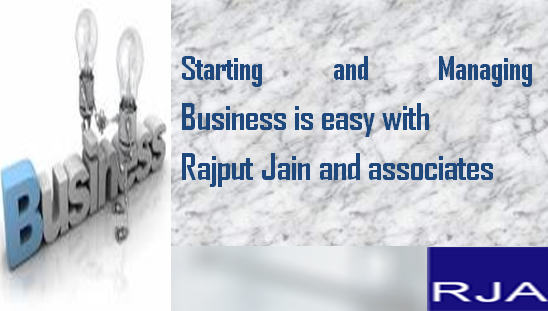 It has specified clients and handles these clients cases. To enable them to obtain certification so that the products of such clients are certified to meet with the International Quality standards and hence these are covered under FTS. It was held that the present case is completely covered by the judgment of the same Court in the case of DIT(IT) v. NGC Network Asia LLC  313 ITR 187 (Bom.). As a result of the above discussion, none of the questions are substantial questions of law. The appeal fails and is dismissed. These are neither technical nor managerial nor consultancy services. There is no advice given but insofar as this activity is concerned, the record indicates that the audit work and certification would not come within the realm of fees for technical services. 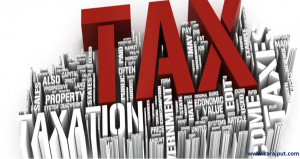 In the circumstances, there is nothing in the activities which could enable the revenue to bring them within the purview of section 9 (1)(vii) and Article 12(4) of Indo-German Double Taxation Avoidance Agreement. 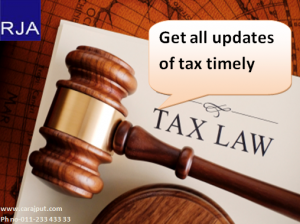 (1) The demand of revising the limits of exemption and deduction in the Income-tax Act and automatic revision thereof in accordance with CII may be considered in the next budget. (2) The CBDT shall consider issuing the specific guidance and circular to the tax officials regarding the judgments which have been accepted by the department and against which no further appeal shall be filed. (3) CBDT may give clear guidelines to the officers where the audit objections of the CAG have not been accepted by department.This would help in the two ways – firstly, the repetitive litigations will be stopped and secondly, there will be nofear of CVC and CAG which the officers have sometimes because they rely on the guidelines issued by the department. (4) CBDT’s chairperson informed that 16 circulars have been issued in the recent past on certain vital issues and the department will continue this practice which can be compiled in a booklet to make it available to every tax officer. (5) There is a need to use more mechanism of Authority of Advance Ruling (‘AAR’), Settlement Commission and Advance Pricing Agreements. It has been decided to have two more benches of AAR. The Revenue is eager to clear the back-logs of AAR and Settlement commission.Therefore, it is open to an idea of extending more benches. (6) Time lag between the assessment and finalization of appeals is a result of too many pending cases. The CPC should process the return through due diligence to decide which return shall not be scrutinized and release the refund as early as possible. We may consider one time settlement camps or constitution of High Level Committee to decide all controversial issues. The finding of the Committee shall be accepted by the department and appeals on similar issues can be withdrawn. Removing the backlogs of past cases shall enable officers to concentrate on current assessment so that refunds can be issued in same year itself. (7) There is need to completely reduce the interface taxpayers have with the department. Mr. Arun Jaitley, Finance Minister also suggested that why cannot we obtain all the information from the taxpayers through e-mail or through courier. A record can be maintained of what was demanded during the assessment and what was produced. Accountability can be created if information is exchanged through mails. Even filing of appeal over email to CIT(A) can be considered, wherein submissions can be made through emails.The last hearing can be done personally if assessee asks for it. (8) Need for creating more accountability of the income-tax officers is a sensitive subject but we need to tackle this point.Wemay think about the changing of the performance appraisal system of the Assessing Officers. The weightage of revenue target may be reduced in the performance appraisal. The criteria for performance appraisal may include quality of assessment, timely disposal of cases. We may have a tracking system where any order by the AO can be tracked right up to the stage of filing of appeal with Supreme Court and we may be able to get the analysis of how many cases of AO stood the test of appeal. (9) Complaints about the infructuous and unrealistic demands come to department very often. The accountability system may take care of the issue. A cell may be created in the office of every Principal CCIT in every state to get complaint (through uploading on the portal or through manual submission). In this system any taxpayer can make a request if the demand in his case is excessive or against the judicial pronouncements. The cell may have a Committee of Commissioners which can go through each and every complaint to decide whether benefit of doubt can be given to the AO. If AO overlooks the past judgment to raise the demands, the Committee can send the case to the Vigilance Division so that it becomes a case of punishing him for not looking at the existing judiciary position, CBDT Circulars or Directions. Query: In case the appointment of an auditor is not ratified by the shareholders at annual general meeting as required under proviso to Section 139(1), what recourse does the company have? Answer: Explanation to Rule 3(7) of the Companies (Audit and Auditors) Rules, 2014 provides that if the appointment is not ratified by the members of the company, the Board of Directors shall appoint another individual or firm as its auditor or auditors after following the procedure laid down in this behalf under the Act. Amendment in notification no. 12/2012 customs dated 17.03.2012 soa s to increase the basic custom duty on ghee, butter and butter oil from the present rate of 30% to 40% up to 31stMarch 2016. Circular no. regarding service tax levy on services provided by a goods transport agency. Query: With respect to section 143 (12), is it that only material frauds should be made reportable and the materiality should be left to auditors’ discretion? Answer: Section 143(12) casts duty on the auditor to report fraud to the Central Government. Rule 13(1) of the Companies (Audit and Auditors) Rules, 2014 states that for the purpose of sub-section (12) of section 143, in case the auditor has sufficient reason to believe that an offence involving fraud, is being or has been committed against the company by officers or employees of the company, he shall report the matter to the Central Government immediately but not later than sixty days of his knowledge. India has sent the first set of information about Americans holding financial assets in India to the US revenue authorities after setting in motion an information-sharing deal to tackle offshore tax evasion from September 30. Sources privy to the development said that Indian asset details of Americans were collected by the tax department from all banks in India and shared with the US Internal Revenue Service (IRS) under an inter-governmental agreement signed on July 9 under the US’ Foreign Account Tax Compliance Act (FATCA). With the goods and services tax likely to increase the tax rate for services and perhaps do the opposite for goods, the Centre and states want to soften the blow to a clutch of service industries that are in policy focus by keeping them under a lower-than-standard GST rate. While banking and insurance services, which are being encouraged to bolster financial inclusion, would surely be among the beneficiaries, policymakers, sources said, are drawing up a longer list of services that could attract the lower GST rate. India’s sugar exports plunged by a half in the current marketing year ending Wednesday from a year before, despite a government subsidy on the outbound shipment of raw sugar. The country’s sugar exports under the open general licence (OGL) are expected to have hit 11 lakh tonne in 2014-15, compared with 21.8 lakh tonne a year before, according to a preliminary estimate by the Indian Sugar Mills Association (ISMA). With the 18% reduction in domestic natural gas price effective October 1, state-owned explorer ONGC would take a hit of Rs 1,059 crore on its profit after tax (PAT) in the second half of the fiscal. According to a circular from the Petroleum Planning and Analysis Cell (PPAC), the price of natural gas from domestic fields would drop to $4.24/mBtu from October 1 on net calorific value (NCV) basis, from $5.18/mBtu previously. The revised price on a gross calorific value (GCV) basis would be $3.82/mBtu.